Organic edibles with decomposable packing. Manufacture of spices without any added coloring and preservatives. Support National Green Tribunal to fight against plastic by using paper packing which is decomposable, safe for wildlife and plants while plastic requires a lot of cost to clear it up,it take years to decompose and plastic packing also consume resources ,including oil,in their creation. Our manufactured spices would be healthy for people. We would introduce a new range of spice which includes a spice mixture which is basically what we call in India churan. This churan can be used for infants as it would both be used for stomach aches,infant digestion issues and could also be used as an additive in curries. This product will be safe for infants. 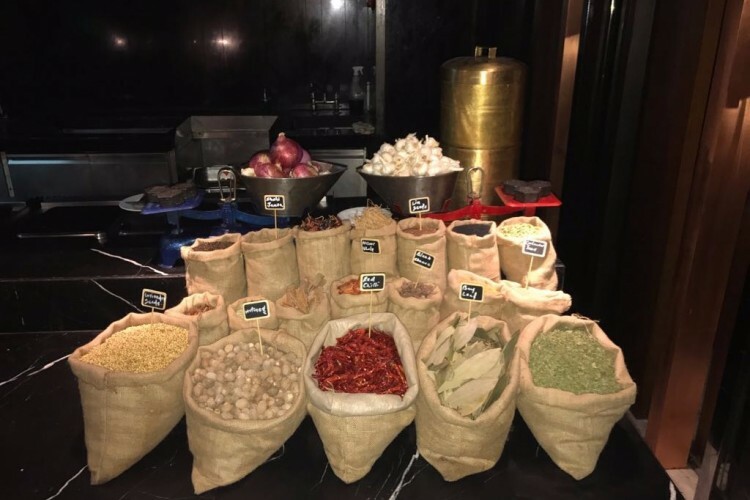 All the spice mixture are created by celebrity chef-Masterchef Jayanandan Bhaskar, First runner up of Masterchef India season 1 and currently working at Hyatt Regency,Gurgaon. Company is being registed. Logo is also being registered and the food licensing process in under completion. Getting authentic spice mixture or powder in India is really hard these days. Once I bought a spice powder and believe me its taste was pathetic and color was also different means like artificial. I discussed this issue with my friends and they told that getting masala which taste good or authentic is a myth. So,I thought why not to manufacture something which is pure,Organic and environment friendly in all aspects. I discussed it with Chef and he told how could we do this.I reserached a lot then finally I selected a whole spice vendor who could import the spices which is genuine in quality and then I further roasted it and powdered it and believe its taste was awesome like our grandmother's hand's curries used to taste. Chef and me also created a blend of spice mixtures which could be addon on our plates. Finally comes to packing and i decided to be totally bio-degradeable. Paper packing will cost more to me as compared to plastic packing but important point is that my product would be totally environment friendly. The sale price of the products would be affordable for normal citizens so that each one of us could consume something which is totally healthy,organic and pollution free and also support our country to get rid of plastic. 1- Rewards for my campaign will be sending free samples to 20 people who have donated the most. 2- Maximum One pack of our product will contain doners name with special thanks like if total number of 20 doners are there then special 20 packs will be there which has special thanks tag with name of the doners and these packs will be displayed where our product will be manufactured. 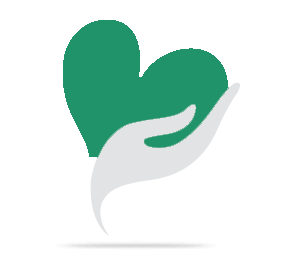 Your share could be as good as a donation for AAKRITI JAISWAL! Not everyone can afford to take care of their loved ones. AAKRITI JAISWAL's life can only be saved by donations made by kind people like you.